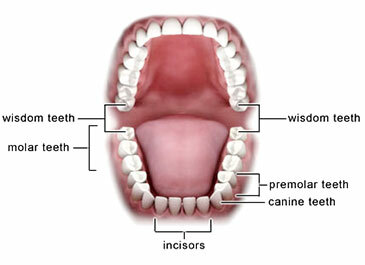 MOST PEOPLE’S WISDOM TEETH APPEAR between the ages of 17 to 27 years. They grow in the very back of the lower and upper jaw bones and are the last big molars to develop in the four corners of the mouth. You guessed it… They’re called “wisdom teeth” because people are supposed to be wise by then, right? Sometimes, wisdom teeth can become a big problem for our patients. When that’s the case, Dr. Behner will often suggest that they be removed. 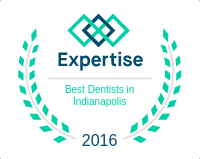 Dr. Behner and our team can help you decide what the best plan of action is regarding your wisdom teeth. Whether or not you have obvious problem symptoms, it’s important to evaluate existing or potential problems with your wisdom teeth. Sometimes, removal is the wisest decision for your well-being and oral health.